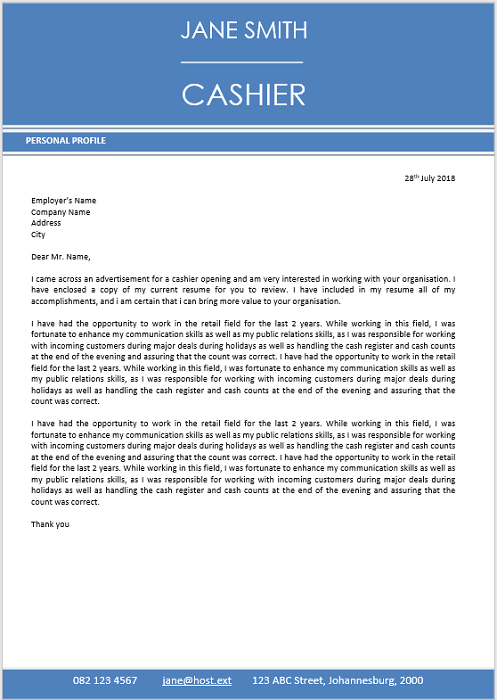 Cashier receive and disburse money in establishments other than financial institutions. 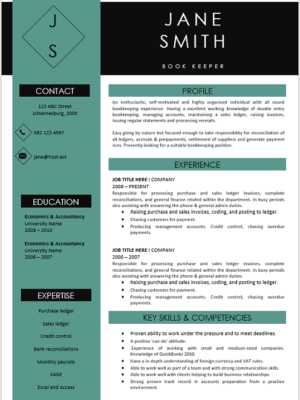 Usually involves use of electronic scanners, cash registers, or related equipment. 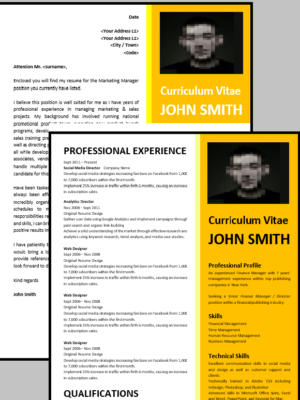 Often involved in processing credit or debit card transactions and validating checks. 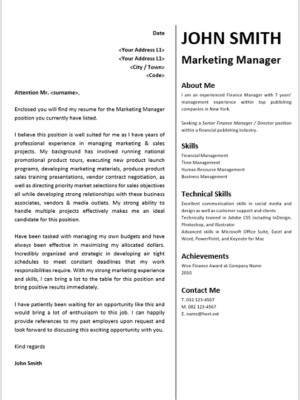 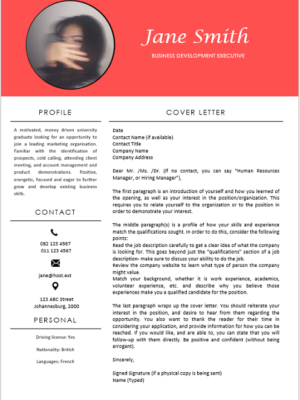 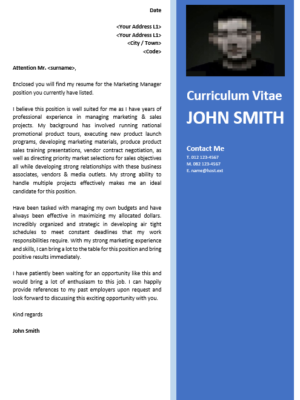 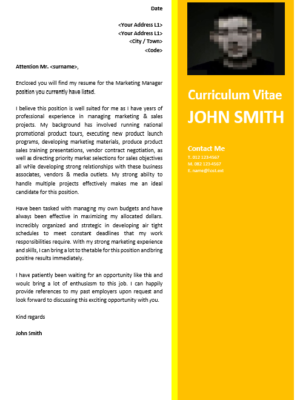 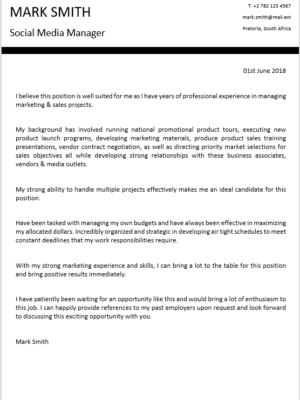 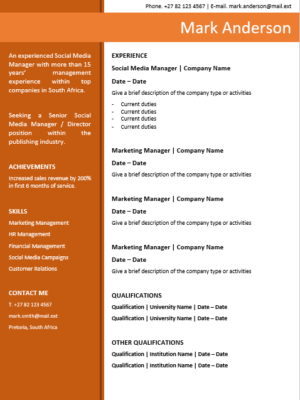 This CV is ideal for a Cashier seeking new employment or wanting to change employers. 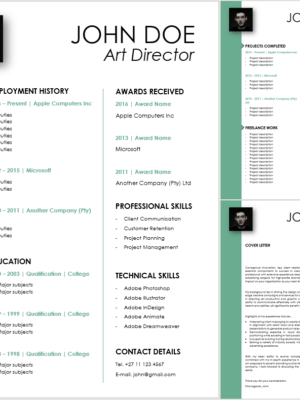 We can help you, get our resume to score the job you want.